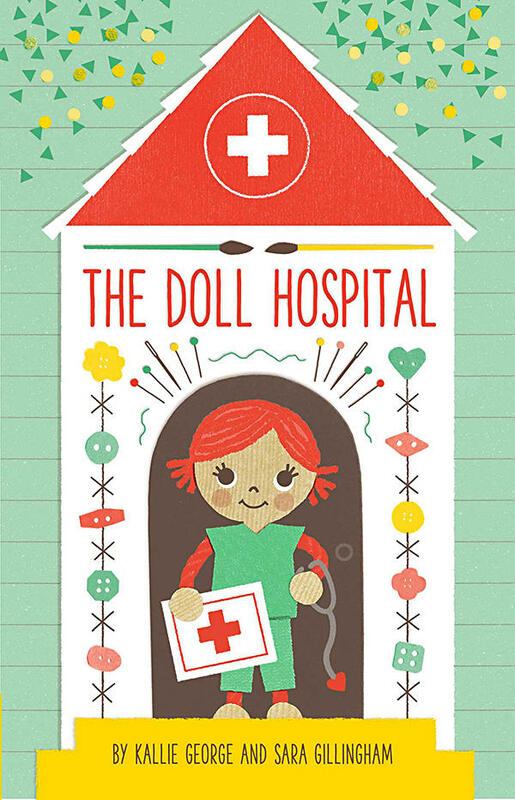 Did you ever have a doll that somehow got a Boo Boo? What was the doll’s name? How did it happen? Who helped you make it all better? Draw a before and an after picture of your doll’s face. Take time and make sure your doll’s facial expression reflects how it might have felt both before help was given and after help was received. (You may include stuffed animals). Have you ever had to go to the hospital for an emergency? If so, what was the problem? Who took you? Did you see any other children there? Did you take a doll or stuffed animal along with you to keep you company? What is your favorite picture in this book? Why? Give this picture a caption related to what is happening or related to how the picture makes you feel. The caption can be a phrase, a sentence or as short as one word.